2016 figures & analysis. Individual country information coming soon. 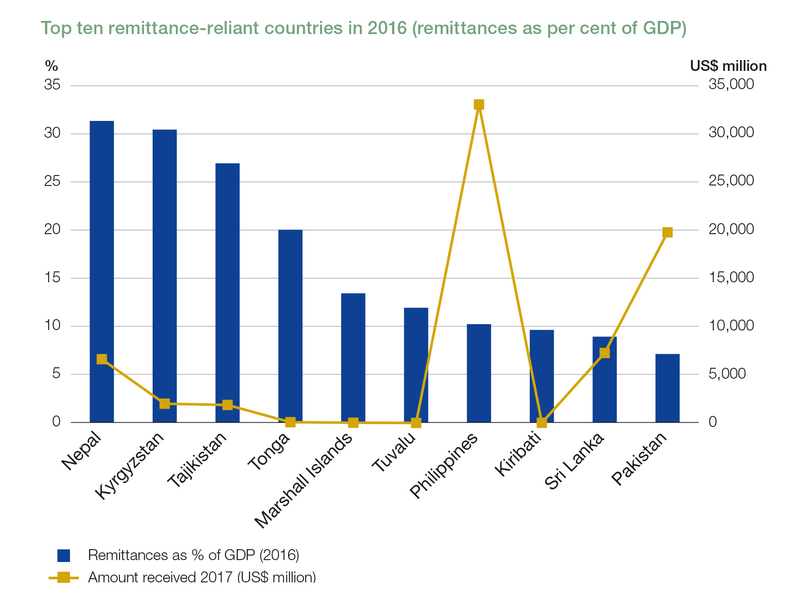 RemitSCOPE is a product of the International Fund for Agricultural Development's (IFAD) Financing Facility for Remittances (FFR). 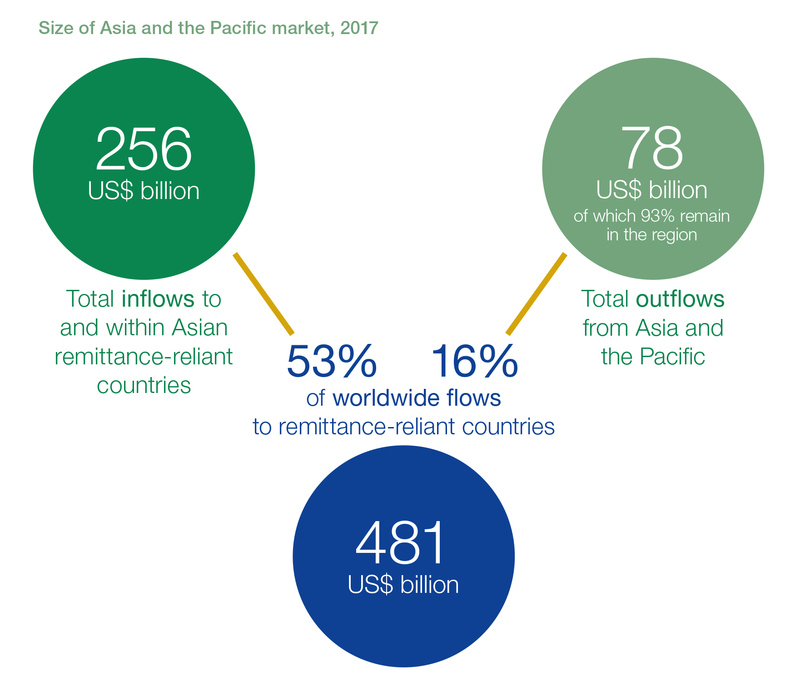 It is an online tool providing regional, subregional and country-level data and market analysis through four key areas: key figures on population, remittances and migration, markets, regulatory environment and inclusive financial services. 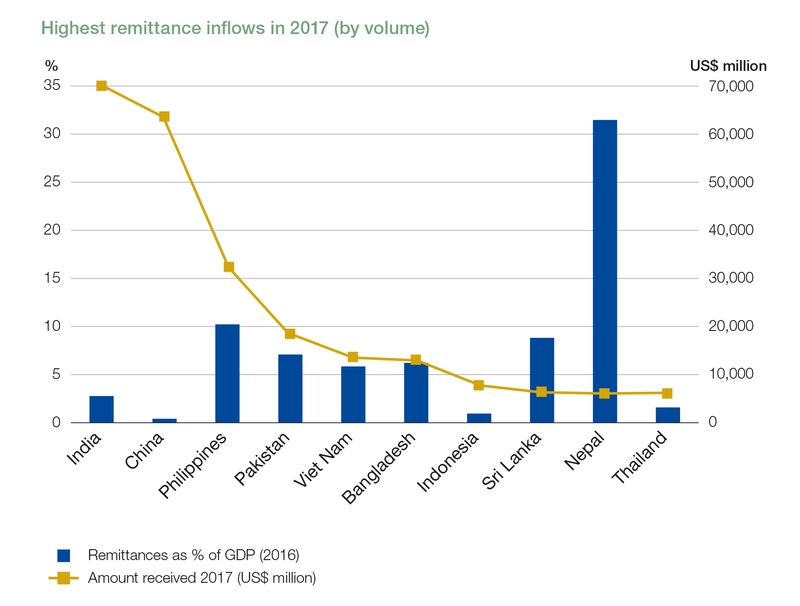 It addresses the fast-changing market realities in the remittance industry in order to help bring together the goals of remittance families and the strategies of the private sector to tap underserved markets. RemitSCOPE is designed as a free, one-stop shop that is available to any organization or entity. All interested parties are encouraged to provide input, data and comments to [email protected]. Copyright © RemitSCOPE 2019. All rights reserved.